The Hydroslide Victory adult combo water skis are designed specifically for the adult water sports enthusiast. They are easy to ride and get up on. The skis are designed with tunnel concave bottom pattern for directional stability. 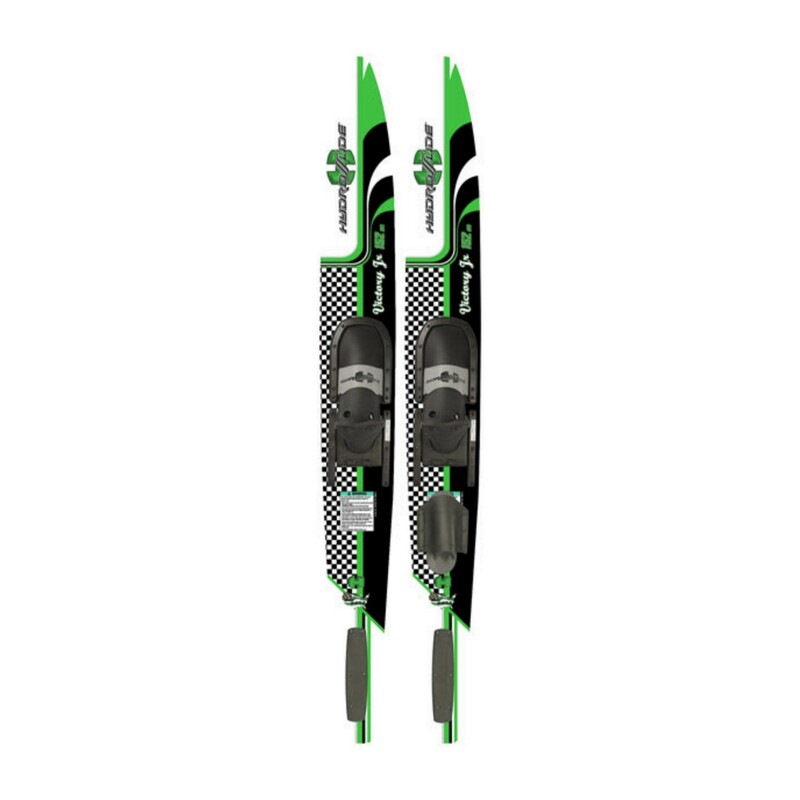 These are an excellent all around performing pair of water skis.